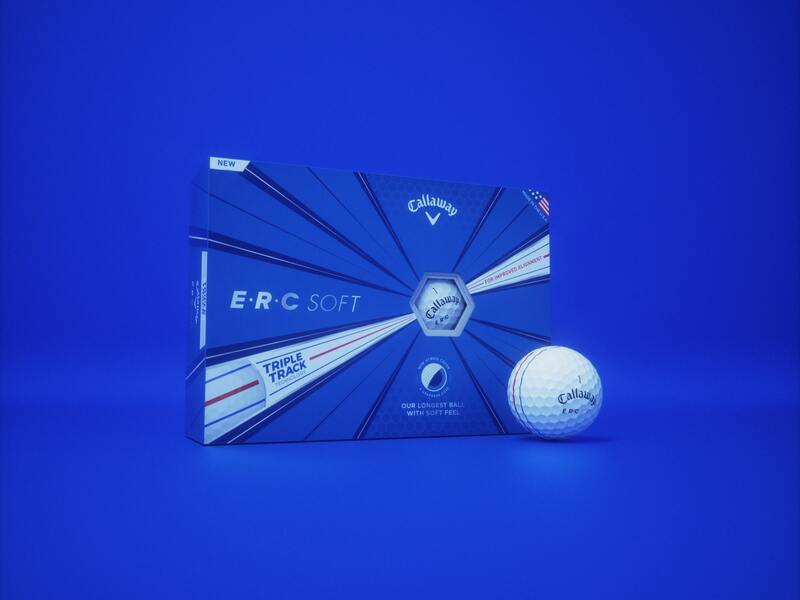 Callaway Golf is the worlds leading Global sporting goods company that designs and manufactures and sells golf equipment, and accessories. 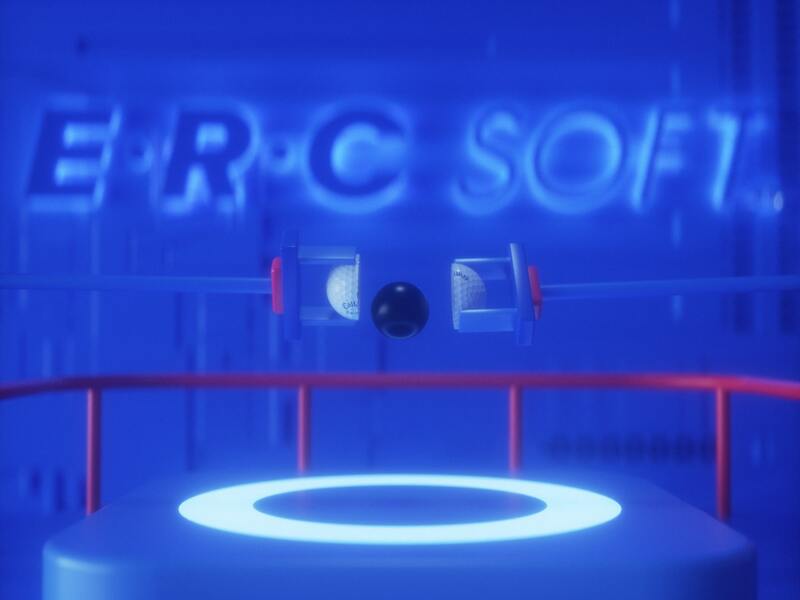 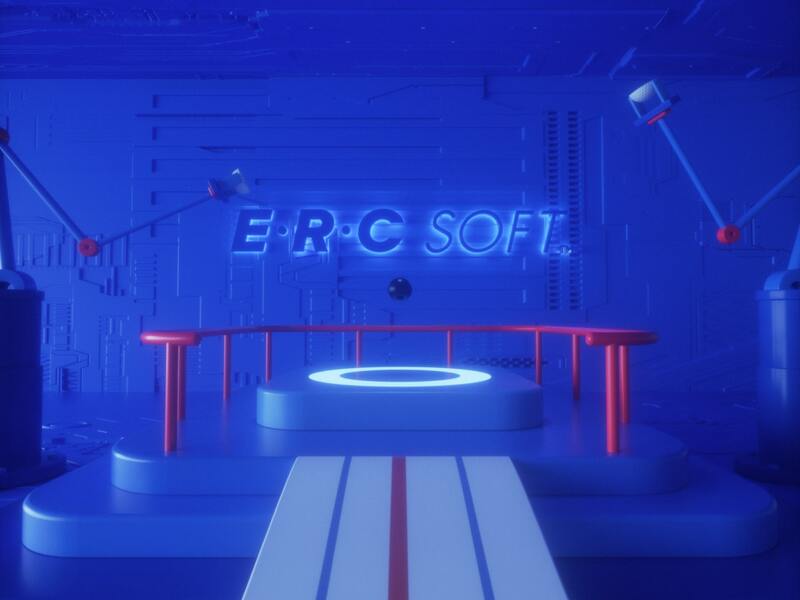 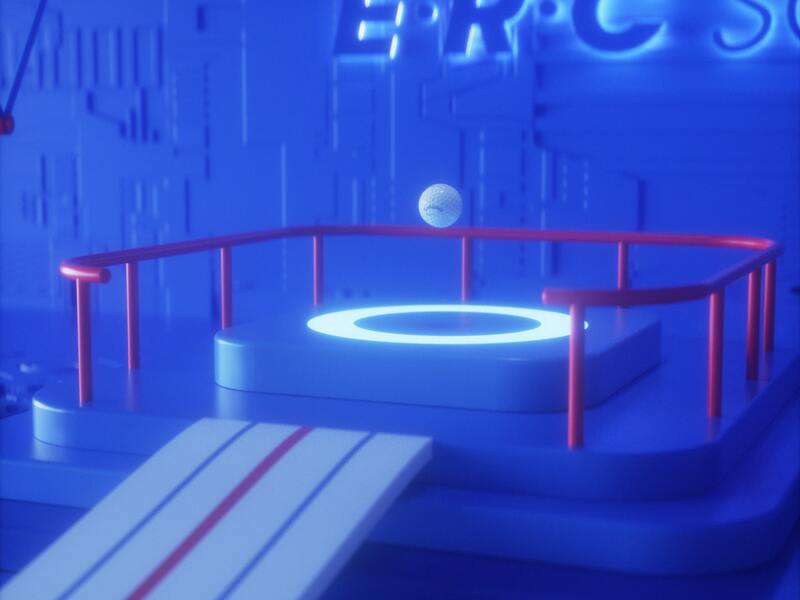 Callaway reached out to Dyad to create an ad for the launch of their new ERC Soft® Ball. 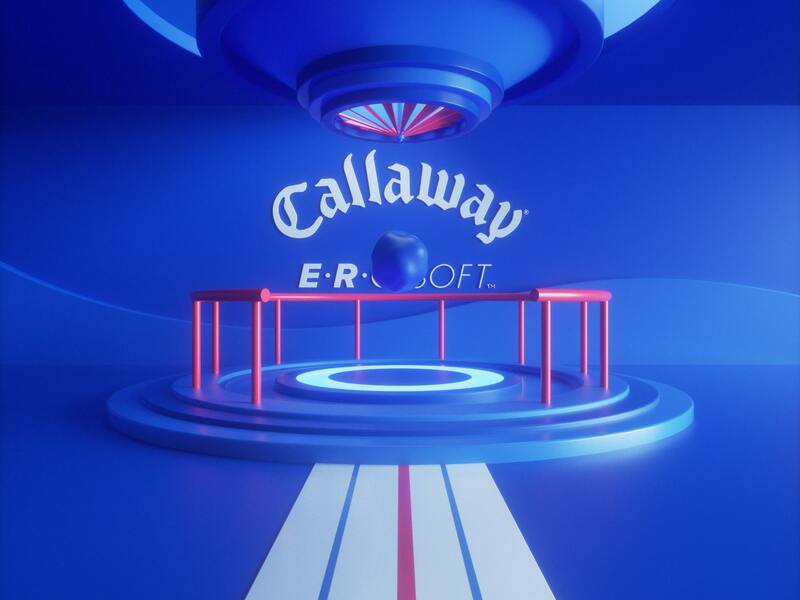 This ad was to be used as a part of the “Callaway Create” initiative across social media and digital platforms. 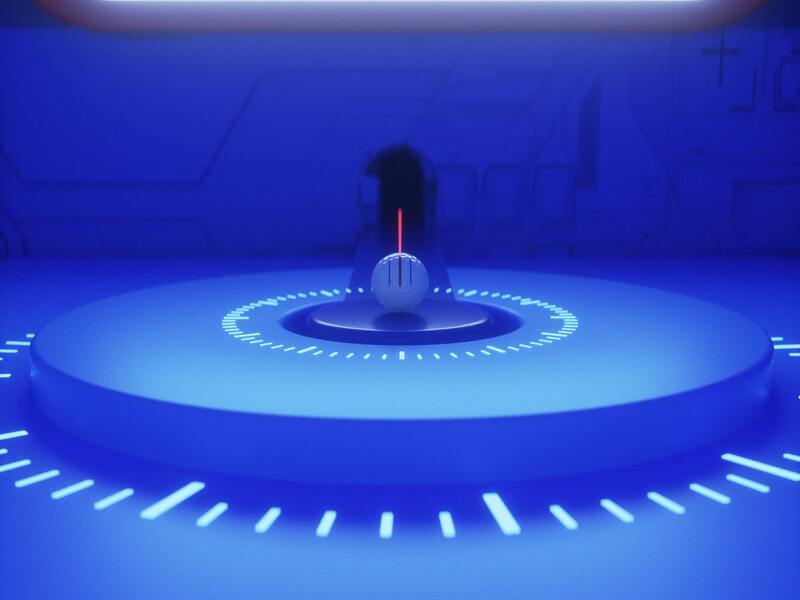 The purpose of the initiative is to attract a wider audience to their brand with exciting digital content. 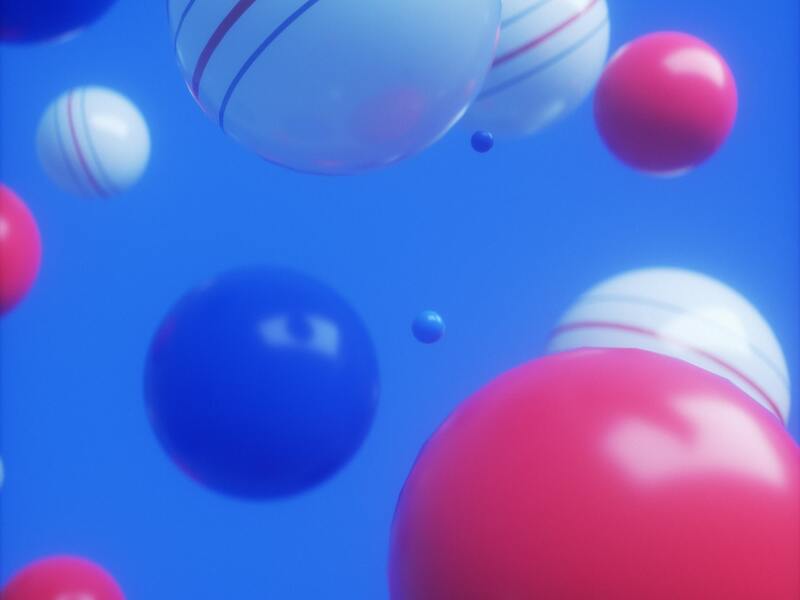 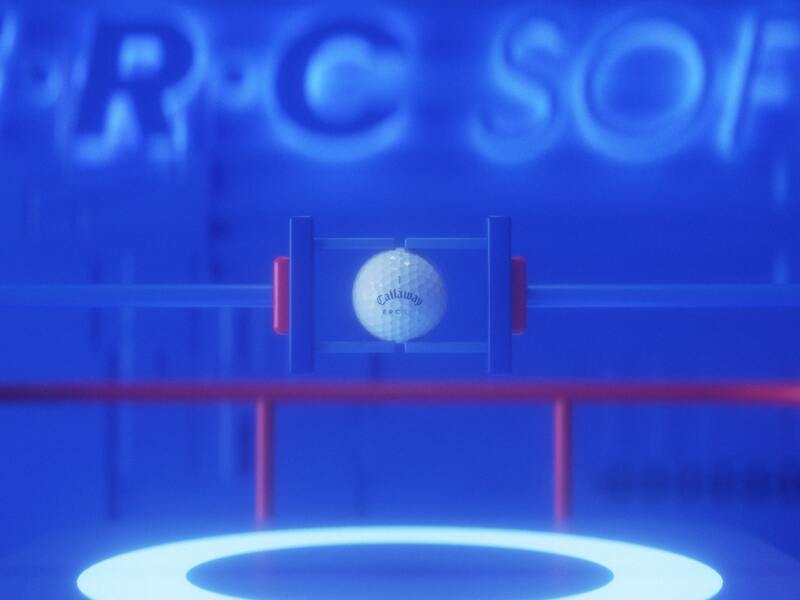 We wanted to create a series of 3D worlds for the Callaway ERC Soft® Ball to travel through. 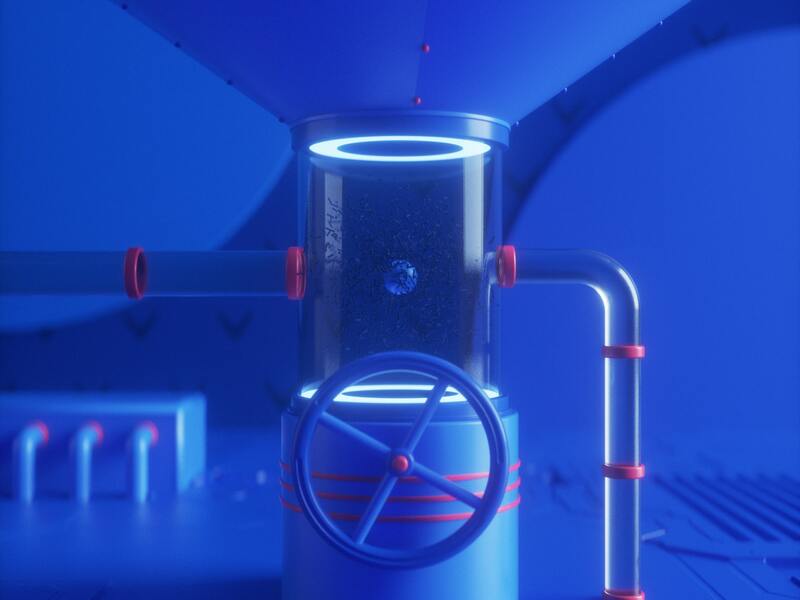 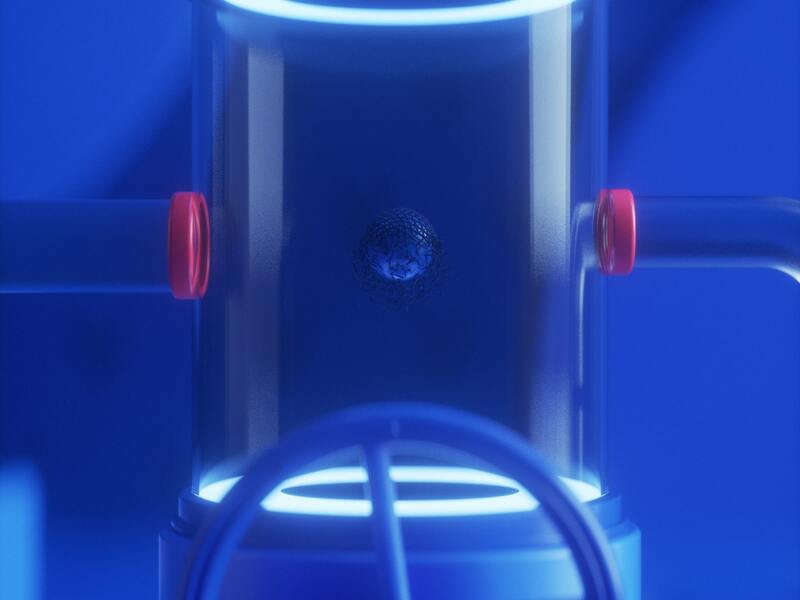 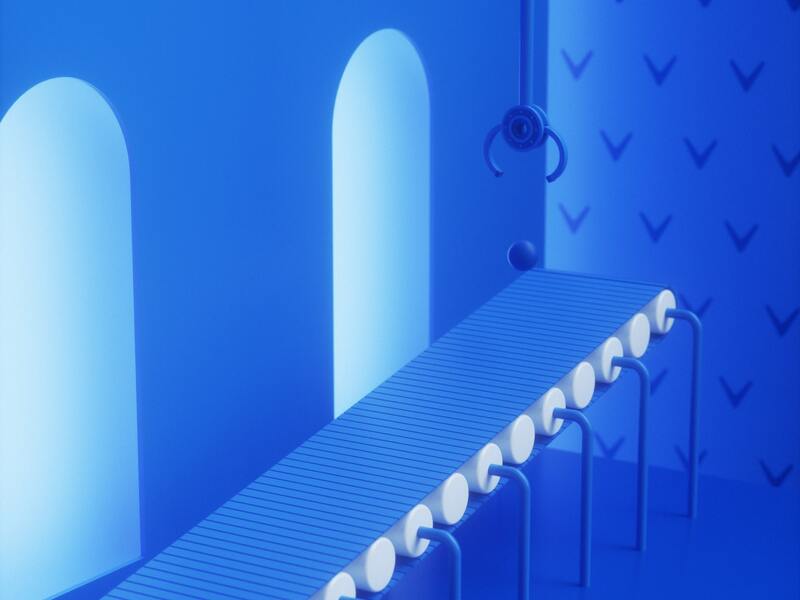 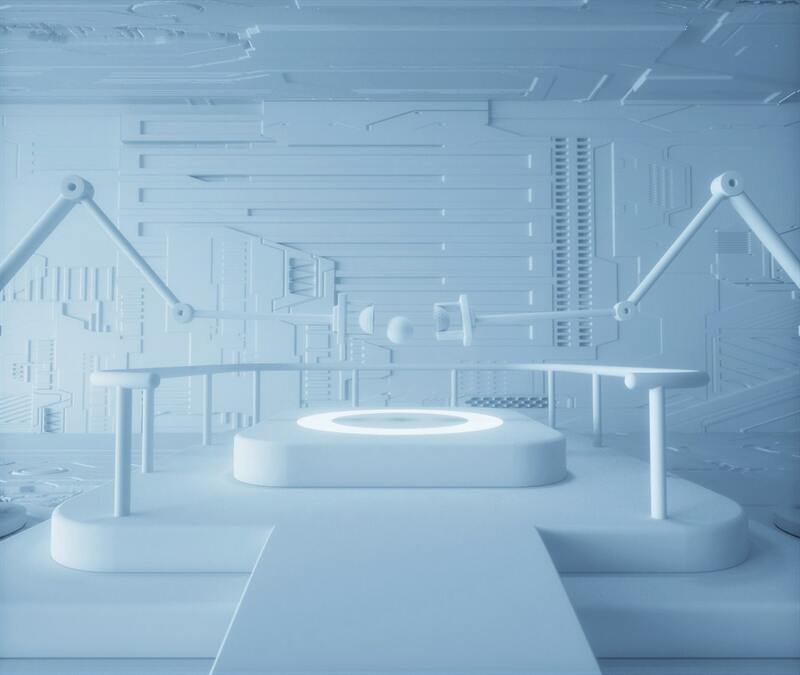 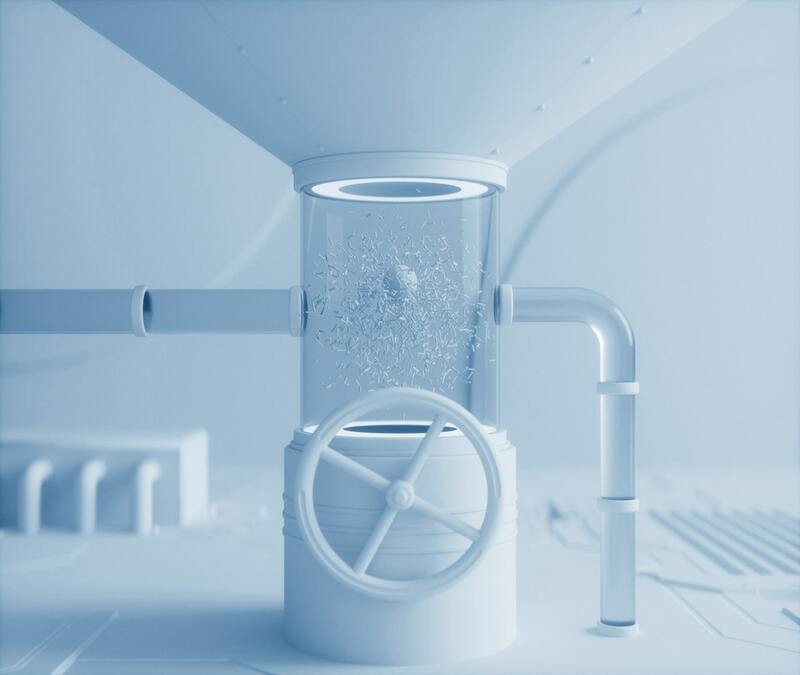 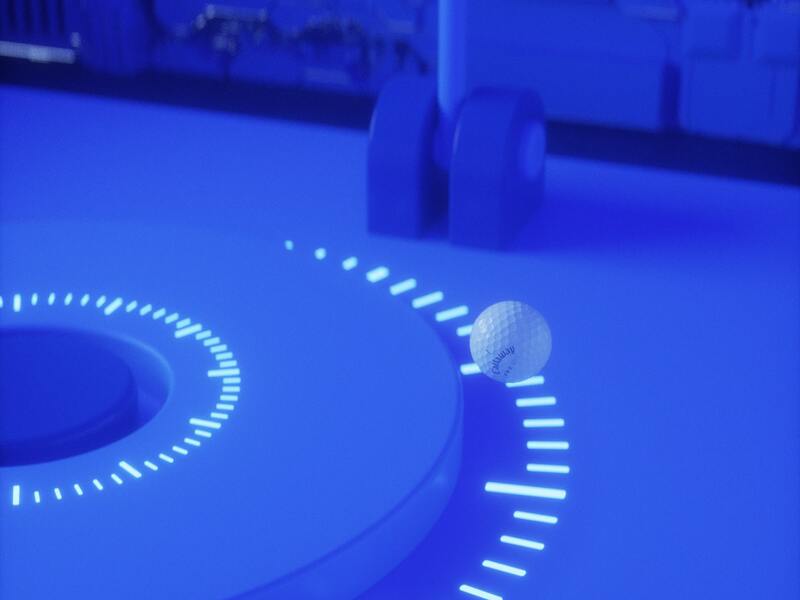 The ball is made up of 3 layers, so as it traveled through these digital factory environments the ball would be constructed 1 layer at a time. 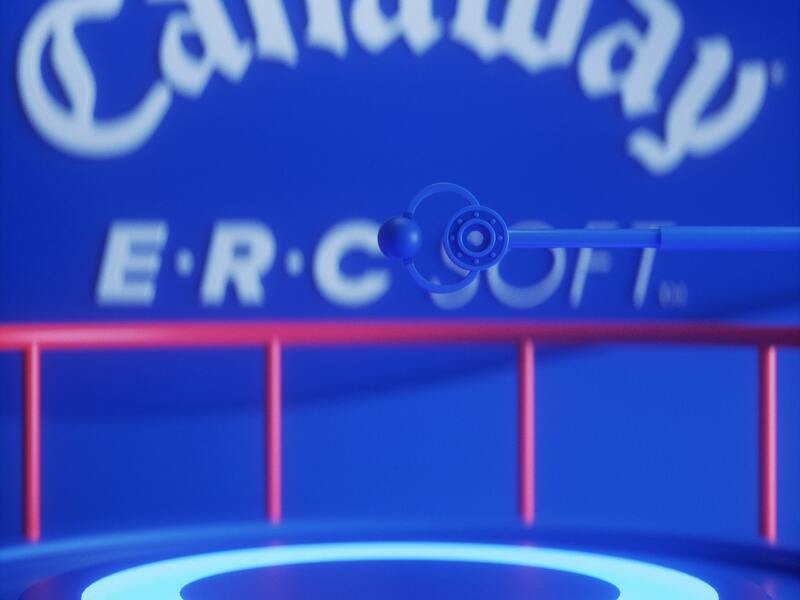 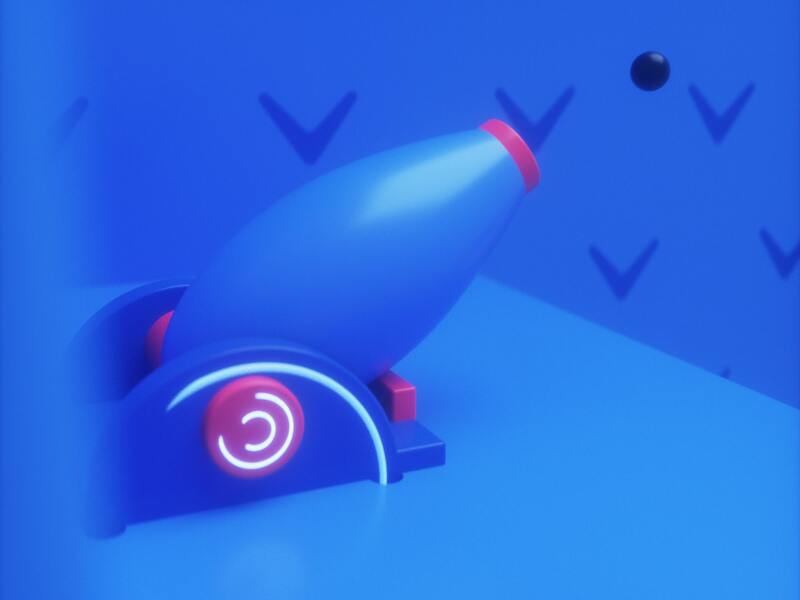 The ball has “triple-track” technology, which allows the user to better line up their shot when aiming for the cup. 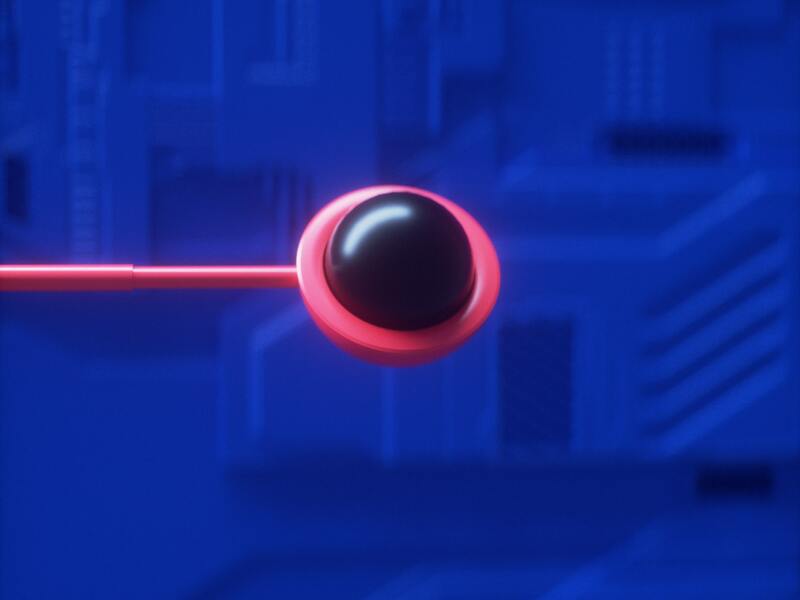 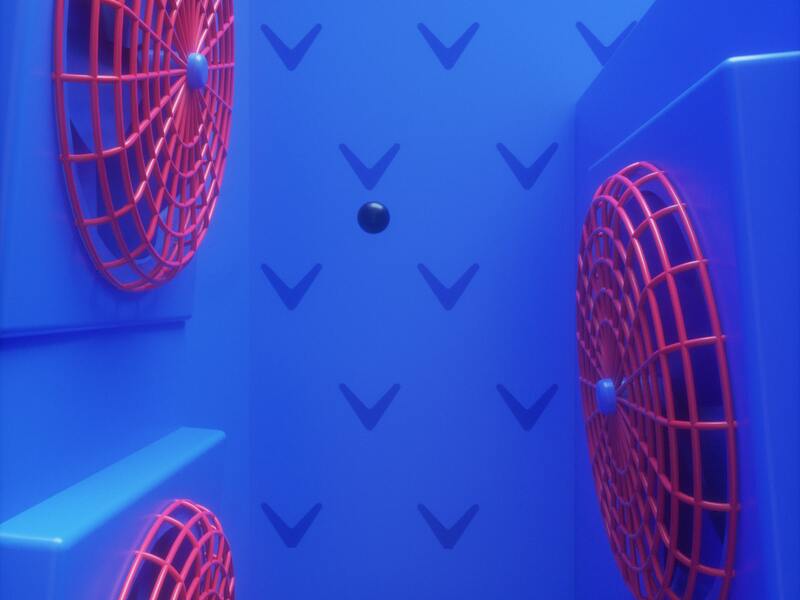 We incorporated the Callaway blue and red as the primary color pallet for the environments, as well as utilized the “triple-track” as an element throughout the pathway that the ball would follow. 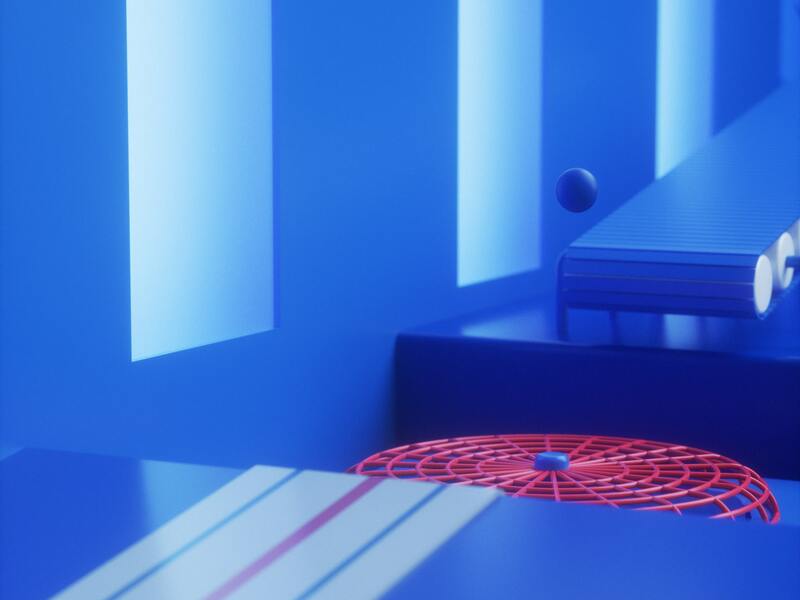 We started by laying out the narrative for the path that the ball would follow as it is built. 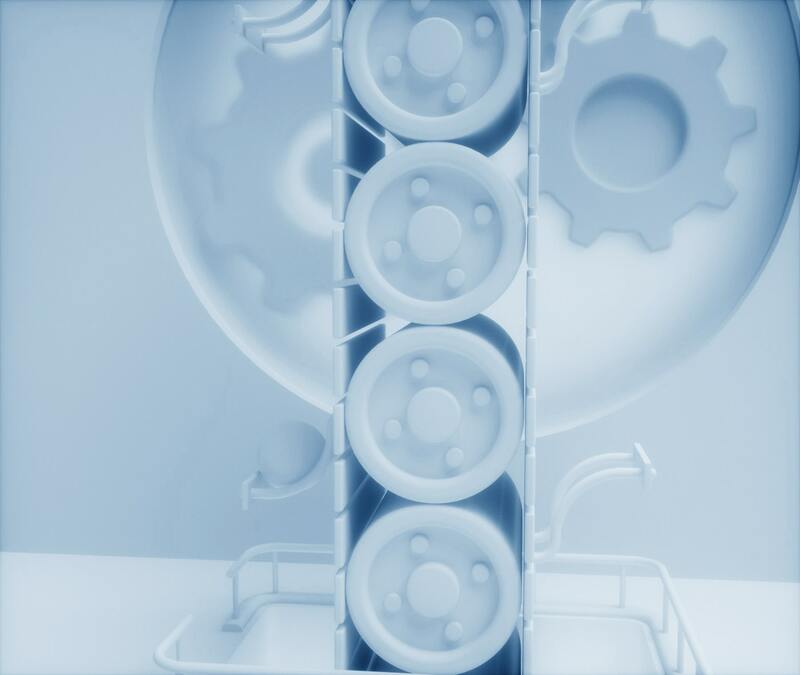 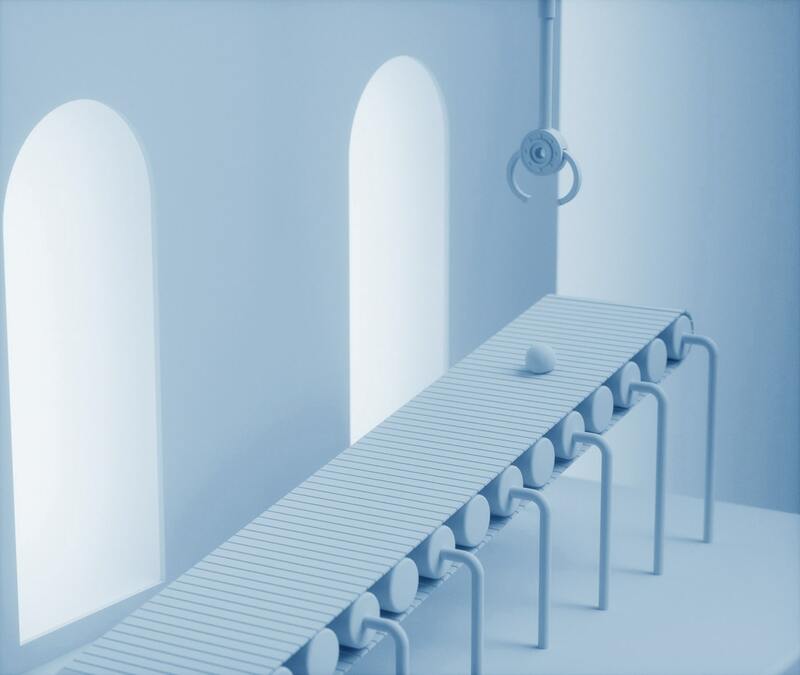 Then we constructed basic “clay models” of the factory environment with no textures. 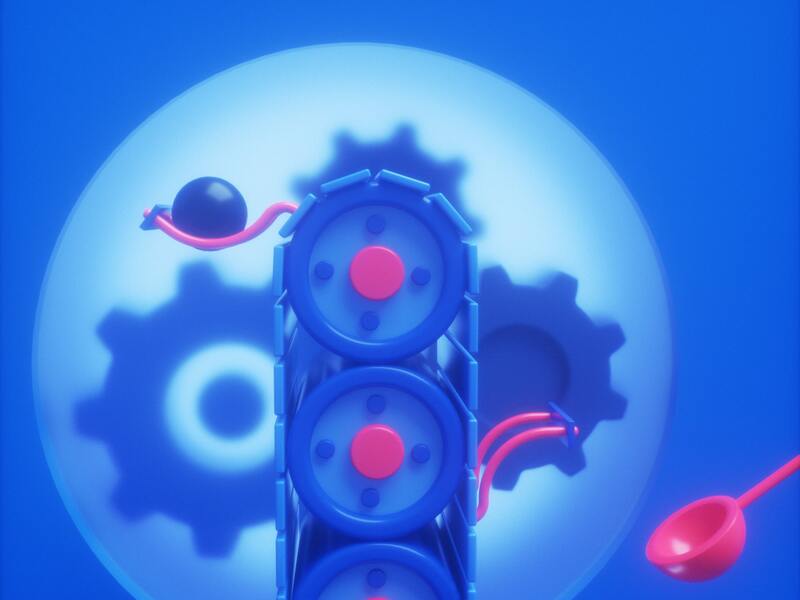 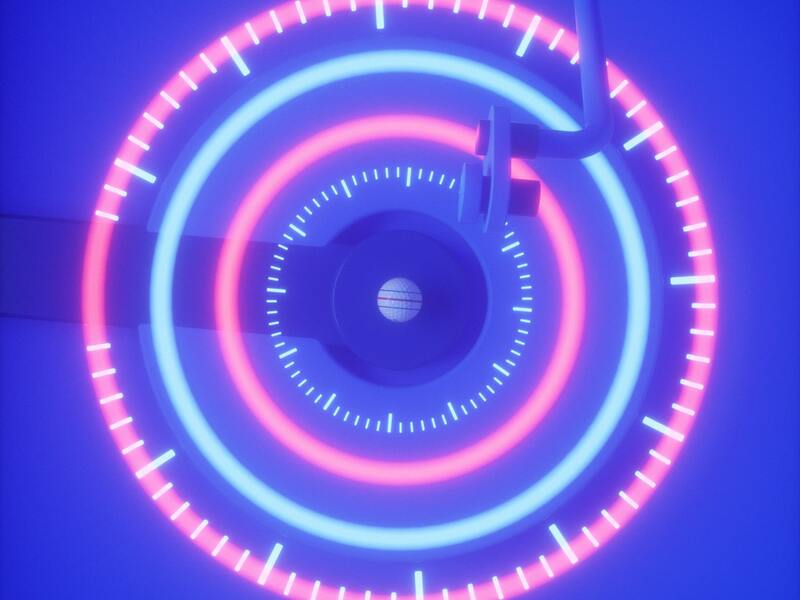 Finally we added animation and materials to the animation to give it a perfectly polished look. 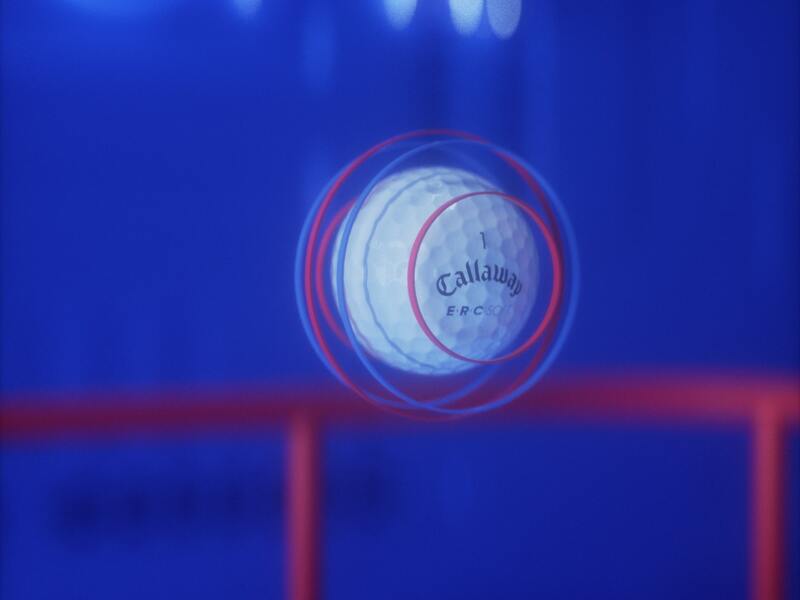 In the final scene we recreated the physical box design from Callaway into the shot to tie it back to the product.